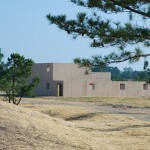 SLA served as the Architect for this Design/Build project with Guyco, Inc. 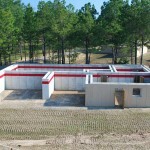 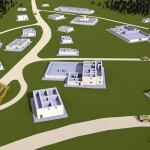 It consisted of the design of two SACON® Villages for Fort Polk, Louisiana – Objective Span and Objective Tarantula. 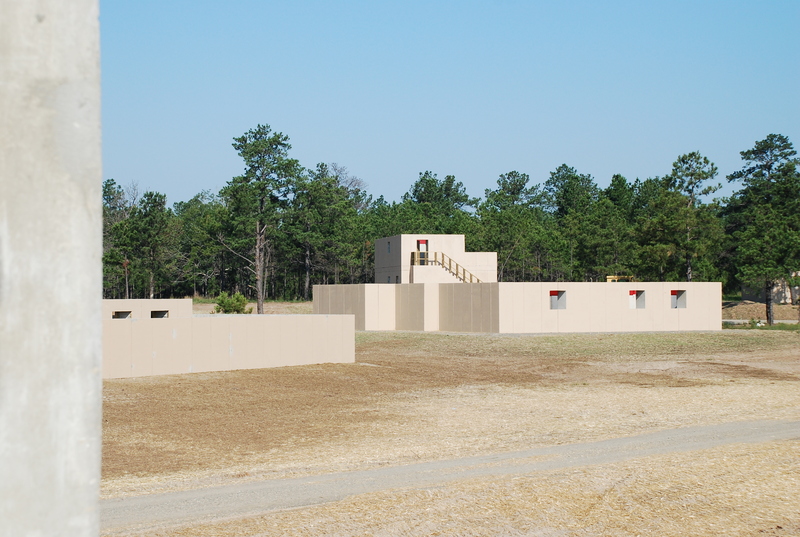 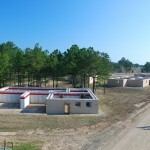 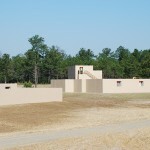 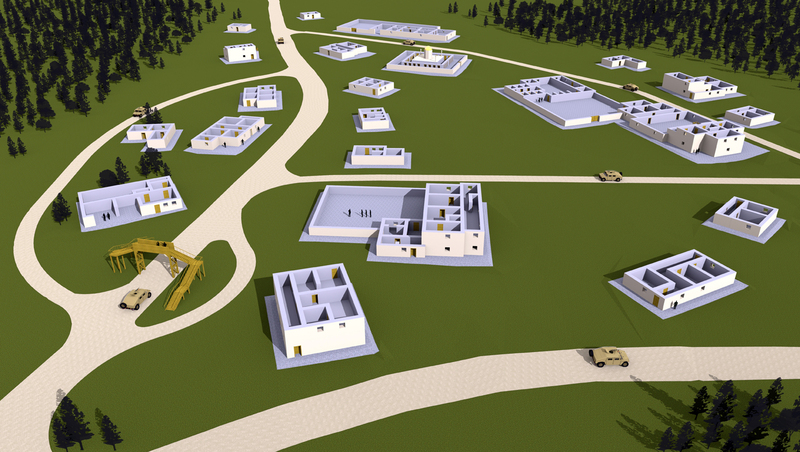 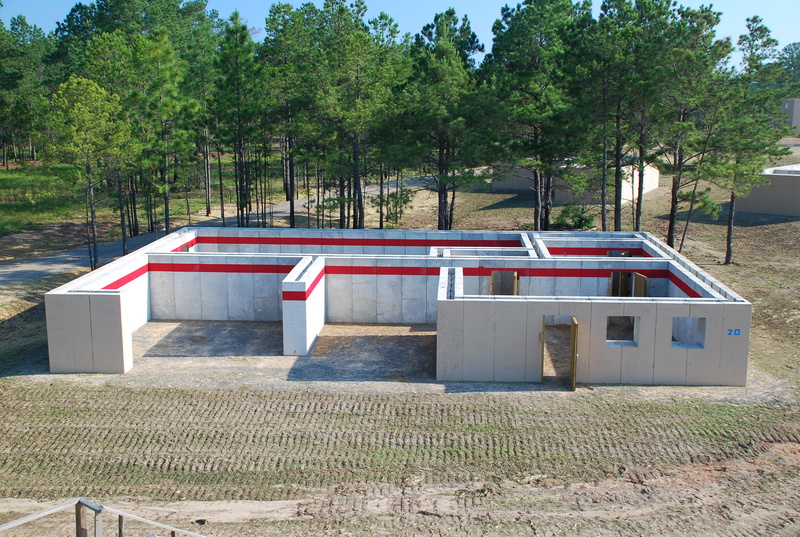 With a construction value over $10 million, both sites provide various training scenarios which accurately depict the harsh realities of the combat environment in an urban centric Live-Fire Mount Facility. 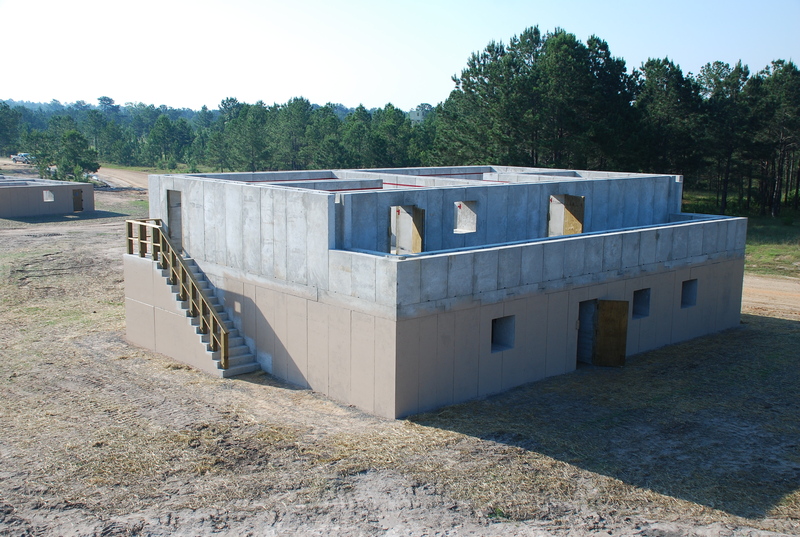 Ballistic concrete is utilized for construction due to its non-ricocheting, non-fragmenting, bullet-trapping capabilities that are not only safe and environmentally-friendly, but also designed to ensure high-quality, realistic training for today’s war fighter. 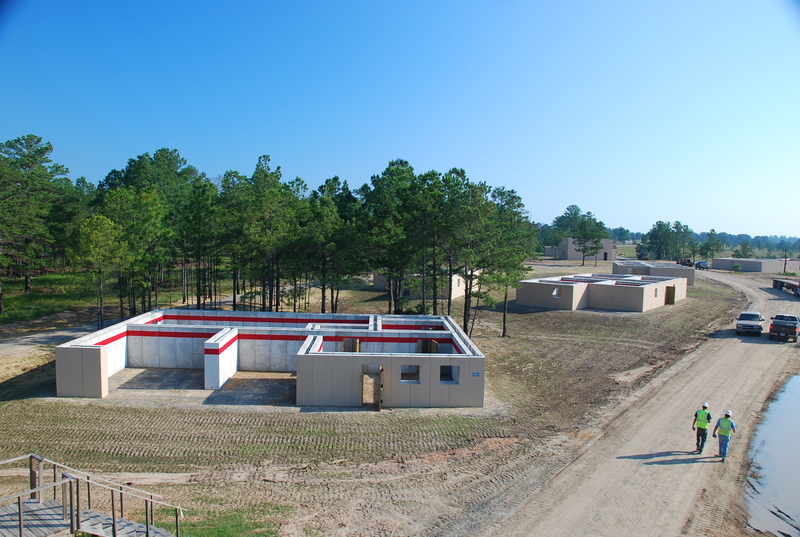 The Objective Span site contains twenty-six Ballistic Concrete structures, while the Objective Span site has nine. 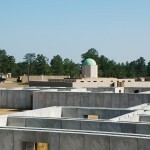 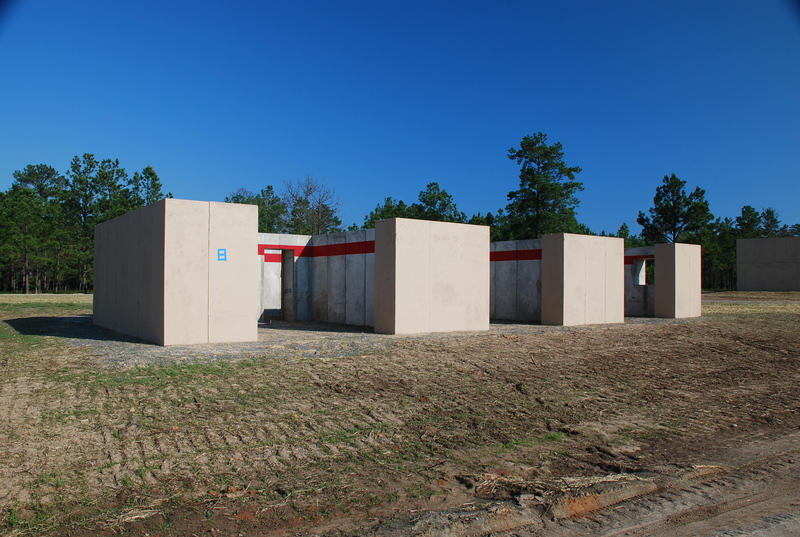 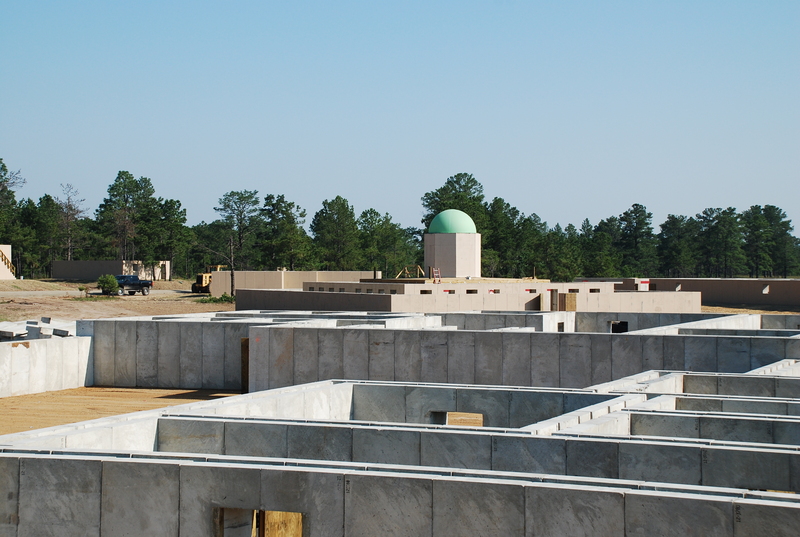 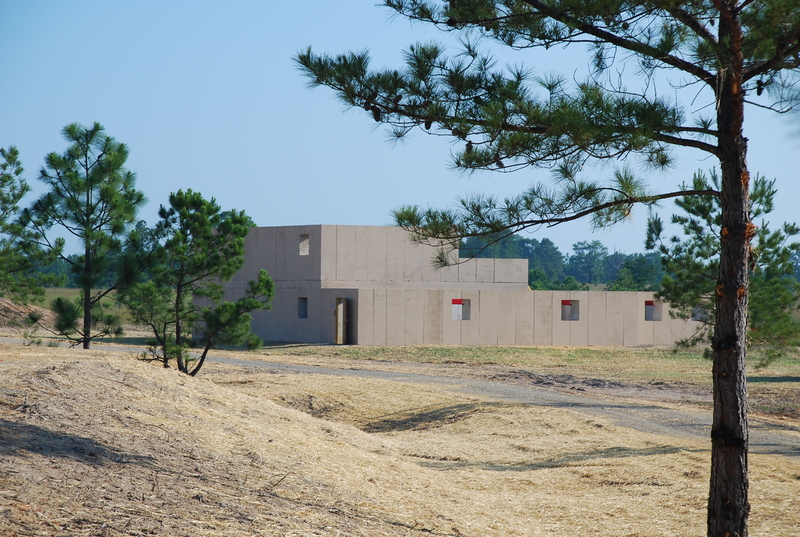 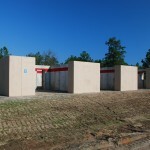 With a very limited construction time of 270 days and both sites located in a live fire range area, Ballistic Concrete panels were fabricated and stored off site at a temporary manufacturing plant just south of Fort Polk and then shipped directly to the sites for erection. 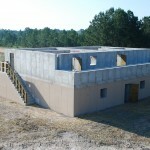 The Ballistic Concrete fabricator and erector was Amidon-Verus.